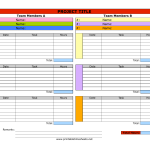 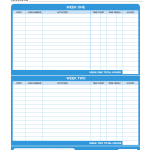 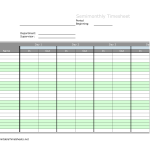 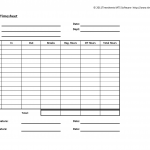 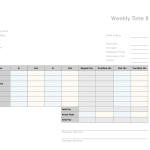 Download a blank timesheet template in order to keep a record of employees and exactly how much they are working by hour, minute, and second. 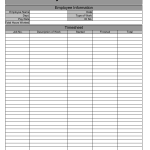 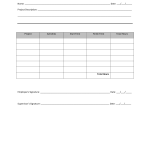 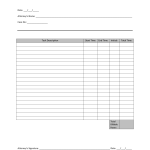 This is a helpful form when calculating the pay for an individual by their hourly rate. 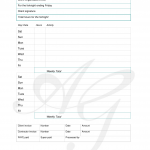 The form should be given to the employee with their name, employee number (#), department, status, and their supervisor’s name. 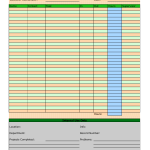 At the beginning and end of every shift they should mark the time they checked-in and checked-out. 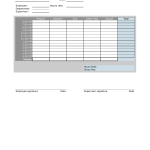 The employer will then be able to calculate the regular hours worked, overtime hours, and give a weekly/bi-weekly/monthly total for payment.